The picture has been taken in Hazrat Pir Mohammed Shah Library located in Pankore Naka, Ahmedabad. The library is the largest in Western India for books on Urdu, Arabic, Persian, Gujarati, Sindhi and Hindi languages. It has got 400 manuscripts and more than 25000 books. 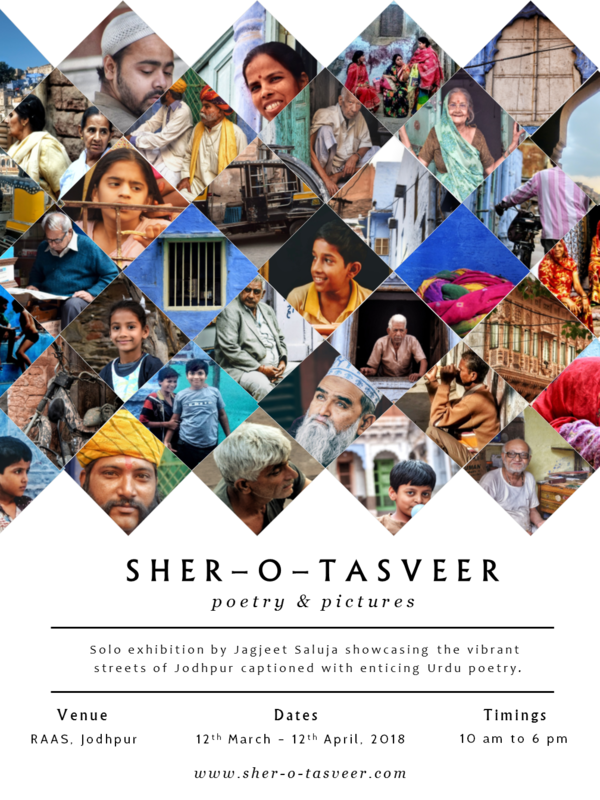 Do visit it if you are a shauqeen of Urdu !